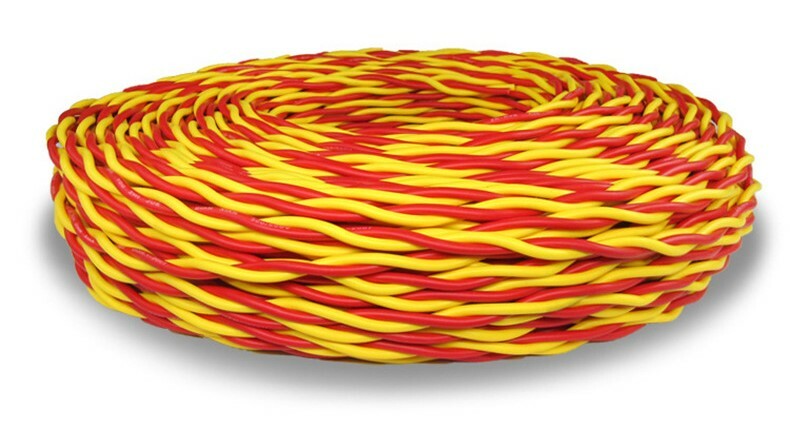 RVSwire:Multi-strand twisted wires, referred to as twisted wire and commonly known as [flower line", which is suitable for home lighting, electrical appliances, instruments, radio and audio connection control lines, fire wires and so on. 2.pvc sheath, which can be folded and still looks smooth. The skin is made of an environmentally-friendly PVC material. When the temperature is between 35 degrees Celsius to 40 degrees Celsius, the outside of the cable will not be softened. It will have a strong flame retardancy. The skin will be smooth and tough. If you pull it hard, you will find its good stretch ability. 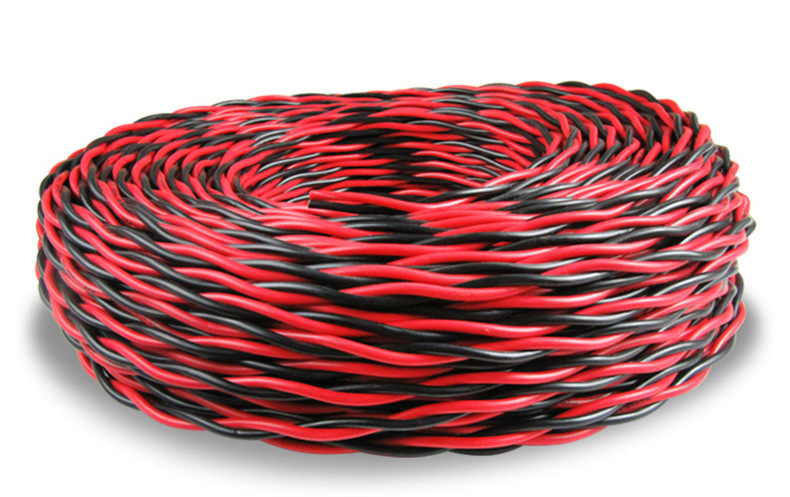 Double core twisting technology:The two cores combine with each other to resist electromagnetic interference from the outside and reduce the interference between the multiple strands. In the differential circuit of the received signal, the interference signal is eliminated, useful signals are extracted, and the stability of signal transmission is ensured. 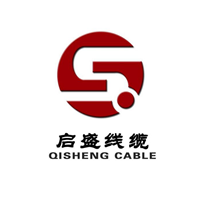 Oxygen-free copper core:The company applies UP-OCC technology to create oxygen-free copper wires, the product`s advantages are non-directional, high purity anti-corrosion, low electrical resistance and strong conductivity. Looking for ideal Connection Control Line Manufacturer & supplier ? We have a wide selection at great prices to help you get creative. All the Pure Copper Core Domestic Wire are quality guaranteed. 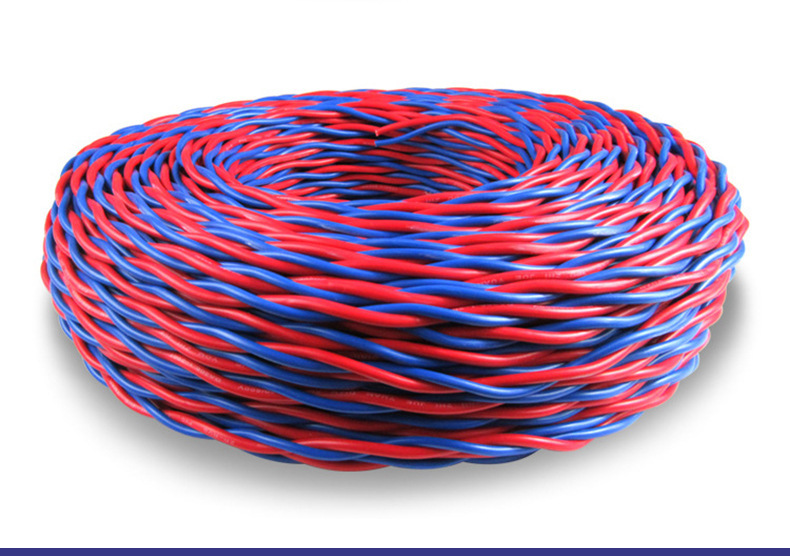 We are China Origin Factory of Multi-stranded Flexible Wire. If you have any question, please feel free to contact us.